Public cloud adoption in enterprise is expected to exceed 50% for the first time this year, but without effective cost optimisation, enterprises run the risk of unnecessary spending. 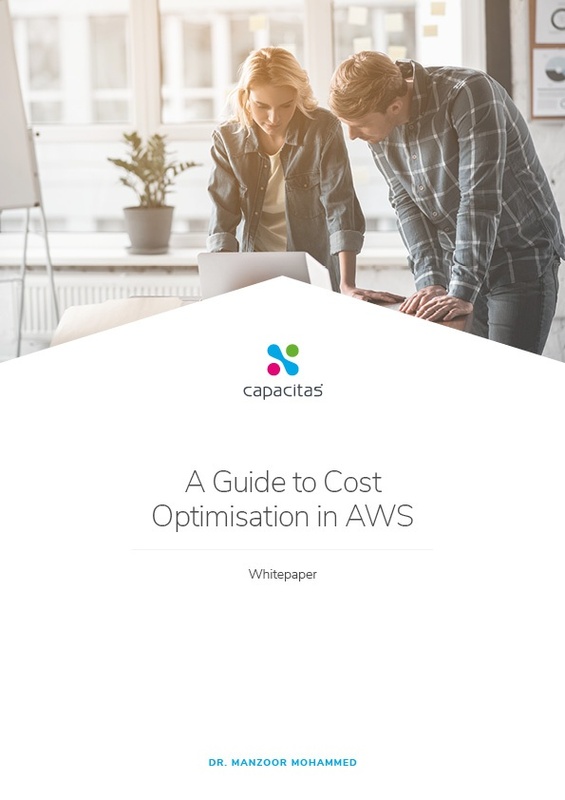 In this whitepaper, we share our experience and insights gained from optimising cloud costs for several blue-chip organisations. We then lay out a simple 6-step process for tackling up to 70% of your cloud cost inefficiencies. Although this whitepaper specifically refers to AWS, this advice is applicable to any sizeable cloud solution. To download the whitepaper, simply fill in the form.